Jeffreys Bay Shuttle recently transported guest to & from a wedding held at the Ferry Hotel on the Gamtoos River. 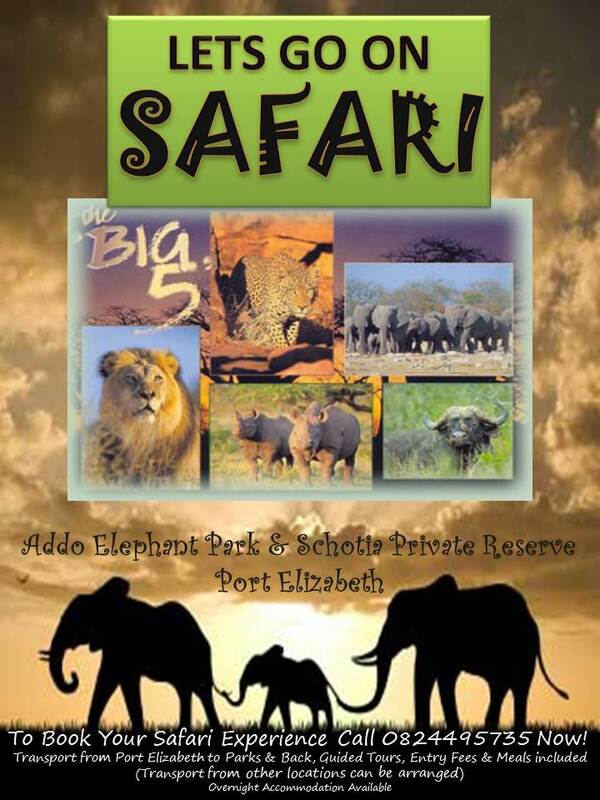 Located a mere 15km from Jeffreys Bay and an estimated 56km from Port Elizabeth. Visit their newly renovated hotel, or stay in the caravan / camp with electricity as well as a new ablution block that also caters for the disabled. 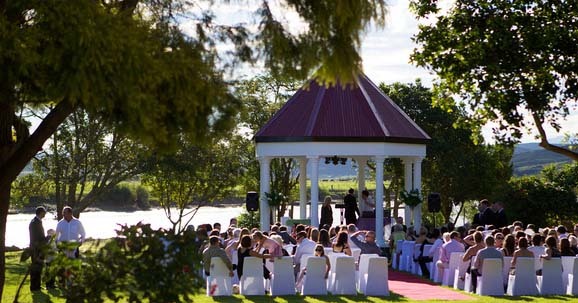 This is a beautiful venue on the river banks of the Gamtoos. If you are looking for a weekend or midweek getaway why not try a visit to Lombardini Game Farm. Situated in the picturesque Seekoei River Valley, Lombardini Game Farm is only a few minutes from Jeffreys Bay and Cape St Francis, two of South Africa’s Premier Surfing Venues. 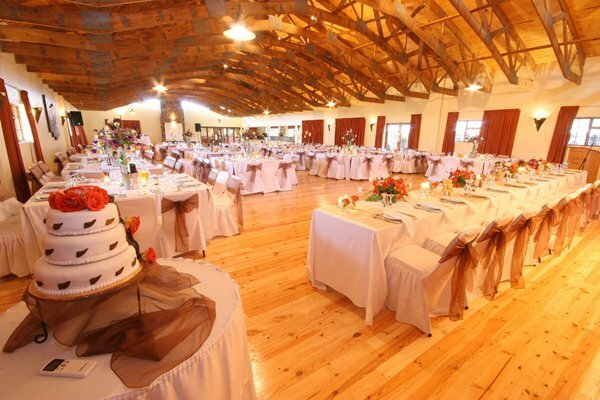 Lombardini Wedding Venue has catering & conference facilities for up to 200 guests available @ the guest Lodge. 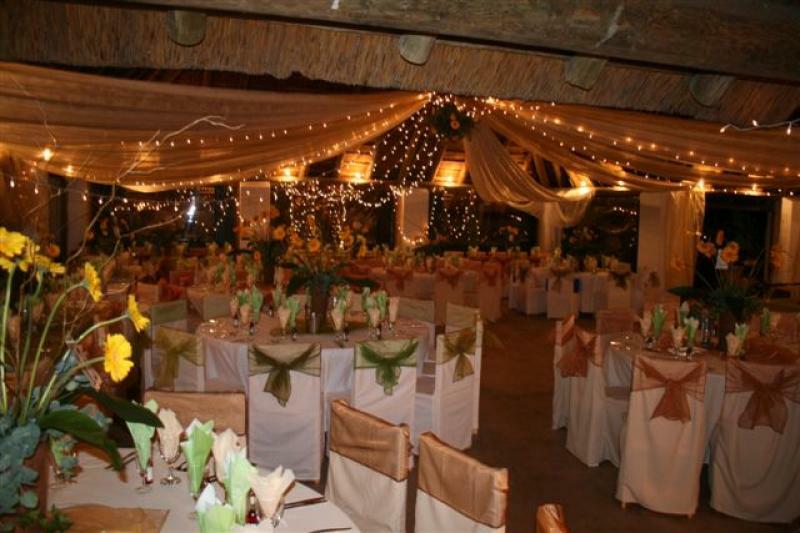 A unique facility which has been specially designed to cater for weddings and the only one of its size on the coast between Plettenberg Bay and Port Alfred. Mentors Country Estate is close to the N2 on the Garden Route. The travelling time from Port Elizabeth is approximately 45 minutes. Their unique setting, abundance of space and make them the ideal destination for a dream wedding. For transport from Port Elizabeth to Jeffrey’s Bay and to & from wedding venues mentioned, contact Jbay Sunshine shuttle. For all your wedding sound equipment hire on your special day, contact Real Industry sound equipment hire. 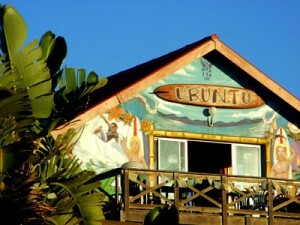 is situated in the heart of South African surf-country, Jeffrey’s Bay, and caters to fun-loving people looking for an epic yet affordable base. It’s a mere 100m to the beach & magical Supertubes, and there are great wave-views from around the house. We are blessed to have amazing views throughout the guesthouse. From the first floor veranda you look onto the Boneyards section of the point, as well as outside Super’s to the left and Magnatubes to the right. From the upper balcony and lounge you have sweeping views of the bay and the stunning African sunrises are magic if you’re an early bird. Almost daily we see dolphins from the balcony, and from July-Nov there are loads of migrating whales in the bay.